First and foremost, I would like to thank all those loyal readers of the Toronto Injury Lawyer Blog. Your readership, positive feedback and comments are all encouraging. 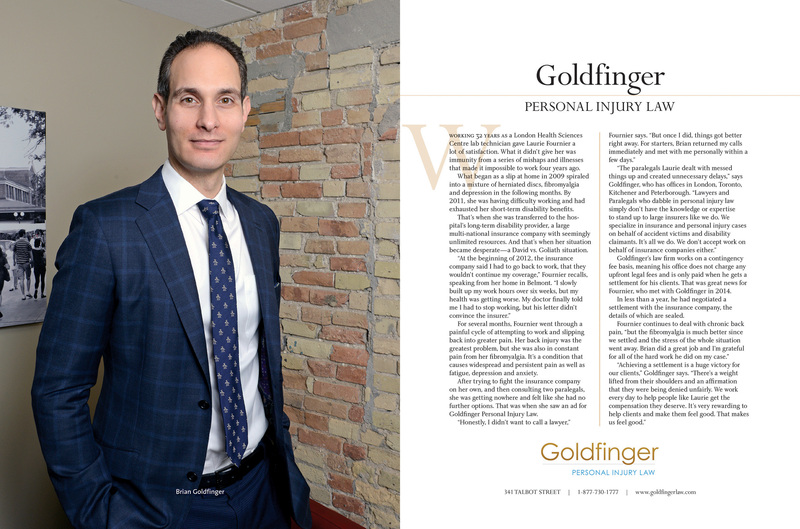 We are glad and proud of keeping you informed and up to speed with the ever changing legal environment for personal injury claims in Ontario. The focus of the Toronto Injury Lawyer Blog this week will be on Catastrophic motor vehicle accident claims, or CAT claims as they`re known in the industry. 8. A Class 4 impairment (marked impairment) in three or more areas of function that precludes useful functioning or a Class 5 impairment (extreme impairment) in one or more areas of functioning, due to mental or behavioural disorder (see “Additional Criteria” below). Analogous Test – If the insured person is under the age of 18 at the time of the accident and the insured person’s impairment can reasonably be believed to be a catastrophic impairment for the purposes of item 6, 7 or 8 of the above criteria, the impairment shall be deemed to be the impairment referred to in item 6, 7 or 8 of the above criteria that is most analogous to the impairment, after taking into consideration the developmental implications of the impairment (see “Additional Criteria” below). Additional Criteria Item 6, 7 or the Analogous Test of the above criteria apply to the applicant because: two years have elapsed since the accident; or an assessment conducted by a physician three months or more after the accident determines that, 1. the insured person has a physical impairment or combination of physical impairments determined in accordance with item 6, or a combination of a mental or behavioural impairment and a physical impairment determined in accordance with item 7 that results in 55 per cent or more impairment of the whole person, and 2. the insured person’s condition is unlikely to improve to less than 55 per cent impairment of the whole person. Item 8 or the Analogous Test of the above criteria apply to the applicant because: two years have elapsed since the accident; or a physician states in writing that the insured person’s impairment is unlikely to improve to less than a class 4 impairment (marked impairment) in three or more areas of function that precludes useful functioning, due to mental or behavioural disorder. What is noteworthy about these new CAT definitions is that you have to be a ROCKET SCIENTIST to truly understand them!!!! Simple CAT tests like using the Glasgow Coma Scale (GCS) to determine a catastrophic injury have been eliminated! You didn`t need a PhD in neuro science to understand how the GCS test worked. It was clear cut, simple and easy to understand. It is now a requirement to an accident victim to have a number of multi-disciplinary assessments (that means the accident victim has to see A LOT of doctors)which take place over a number of days, take a lot of time, and cost a fortune. A recent CAT report prepared for our law firm cost in the range of $25,000. An insurer has this sort of money to dish out in order to fight a claim. So does a capable personal injury lawyer or law firm. But does your average John or Jane Doe car accident victim have that type of money to dish out for a CAT report….Likely not. This is why the system has tilted so far in the favour of deep pocketed insurers who can afford to outspend their opponents in cases like these in the hopes their advisories will wilt under pressure. 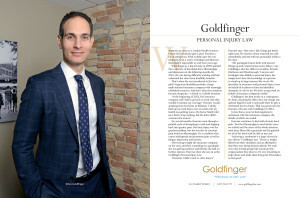 These changes in the system have made it absolutely necessary for innocent accident victims to retain capable personal injury lawyer for the catastrophic car accident cases. Without a lawyer in your corner for such a case, the reality is that an innocent accident victim will get steam rolled by paperwork, forms, and the sheer costs of fighting these types of cases. What has made the problem even worse, is that effective June 1, 2016, Plaintiffs are no longer able to recover legal costs or disbursements from insurers in catastrophic car accident disputes. This further magnifies the imbalance of the system in favour of insurers who can simply spend without any significant legal cost consequences for their actions. CAT benefits have essentially shrunk from a combined med-rehab and attendant care total of $2,000,000 down to a combined total of just $1,000,000. While $1,000,000 may sound like a lot of money, I can assure you for any catastrophically injured car accident victim; it`s not. Strangely, while the cost of living in Ontario continues to rise, along with the cost of inflation; accident benefits amazingly deflate. Instead of going up with inflation and the cost of living, those accident benefits are shrinking….Food for thought.